1. Because you want to communicate how special she is and that she means the world to you! There are many women in the world, but she is the one! 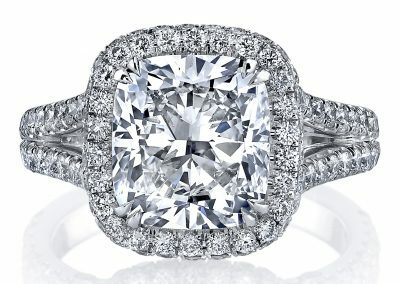 To really knock it out of the ball park, you might want to commission a custom large diamond engagement ring so your large diamond engagement ring is both valuable and unique. 2. Because she will enjoy the sparkle, beauty, and attention. Small diamonds are still pretty, but when it comes to sparkle, bigger is better when paired with good clarity and colorlessness. A bigger diamond has bigger flashes of light. Sometimes, you just want a ten-table diamond! A ten-table diamond? Yes, that’s a diamond that is noticeable ten tables away in the low lighting of a restaurant! 3. 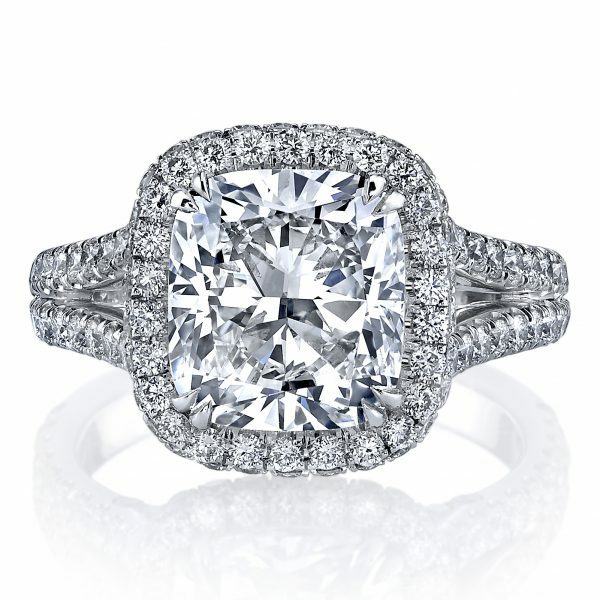 As a symbol of your deep value for your intended bride. 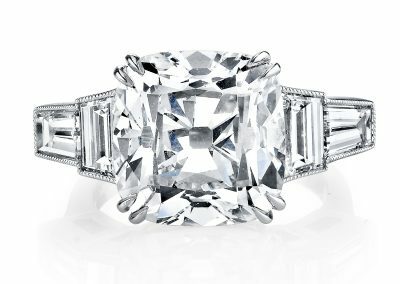 A large diamond purchase communicates your value of the relationship and your intent to provide well for your bride and future family. 4. As a form of investment. With this reason you must be strategic, because not every large diamond is a good investment; only the highest quality with excellent faceting should be considered. However, if you buy an investment diamond, they do not typically depreciate, so you have an asset she can love and enjoy! 5. As a symbol of success or status. 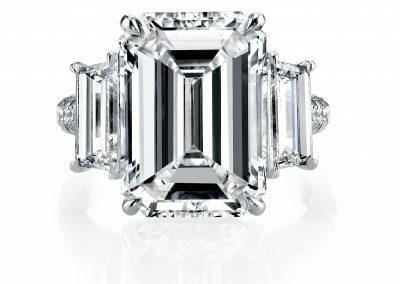 If you are a successful professional or you are a person of means a large diamond ring is a classic way to make a statement of prestige. 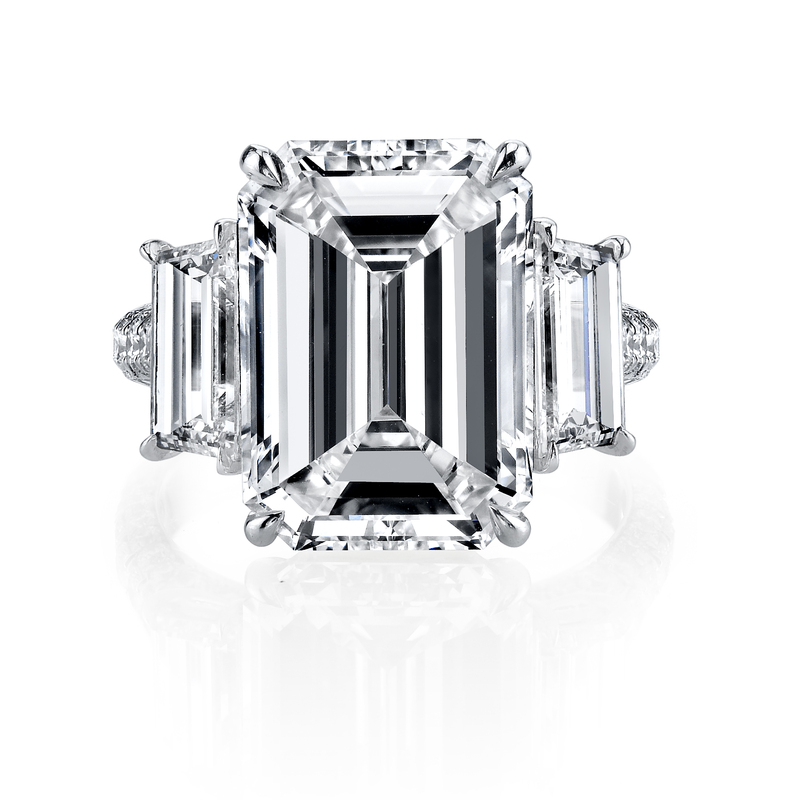 A large diamond will also be enjoyed more often than a vacation home or a piece of art you have locked in a vault. 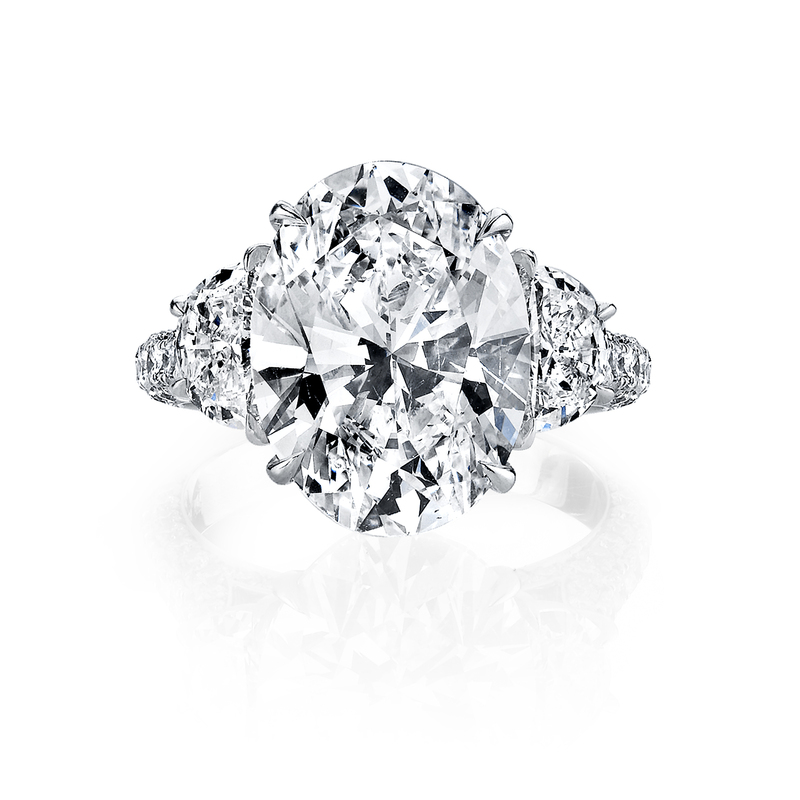 A large diamond engagement ring is tangible wealth. When you choose to pair it with a custom design, it is also a piece of wearable art! 6. To begin building your legacy for your family. 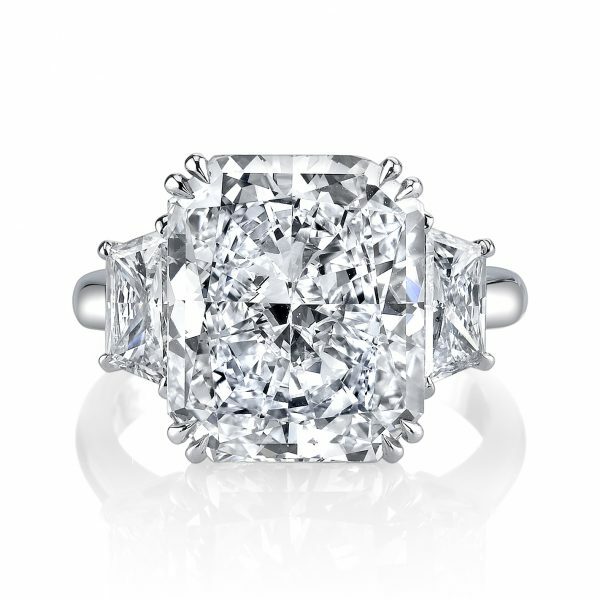 Large diamonds are high quality heirlooms. 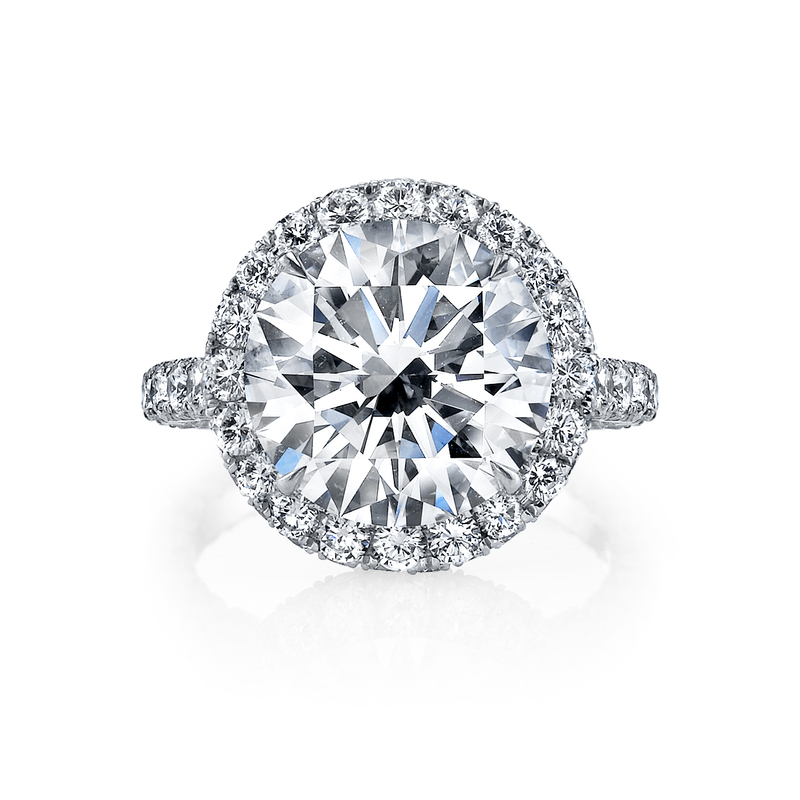 Diamonds are timeless and will evoke memories in those who receive the treasured jewels. They are one of the few objects we enjoy for generations. 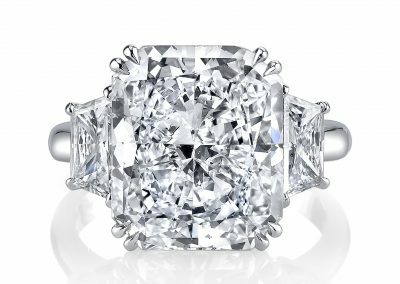 As for the expense, a large diamond ring may be a significant purchase, but consider the enjoyment and value over the many decades and generations it becomes a great bang for your buck. Most people don’t regret spending extra on something they truly enjoy. 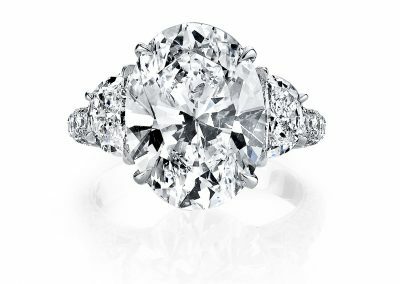 As always, our team at Elichai Fine Jewelry will help you find whatever size of diamond you desire, whether large or small. In our opinion, quality is more important than size, but if you can afford both quality and size, it’s even better! With any major investment, you should understand the features of a diamond that increase its value and what your objectives are. Size alone does not determine significant value. All significant diamonds should be accompanied by a professional diamond certificate, preferably by the Gemological Institute of America (GIA) or the American Gem Society (AGS). These two labs have high ethical reputations and consistent grading standards. Your diamond certificate will have a report number and it is best when the number is microscopically laser inscribed on your diamond for security and confirmation of the diamonds certified information. The laser inscription matches the diamond to the certificate and helps in case you ever need your diamond identified. If you ever have any doubts on the report or diamond, you should verify it directly with the lab both of our recommended labs have consumer direct web portals for such confirmation. 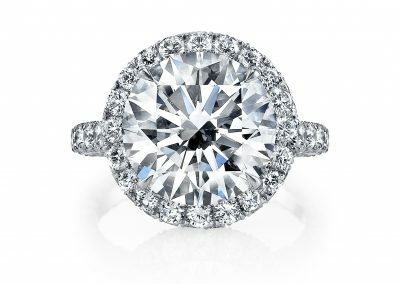 We also recommend that you don’t rush in your decision, because you want to be confident and happy with your choice in a major purchase of a large premium engagement diamond. On this purchase journey, romance should be combined with reliable information so that the purity of your desire and love isn’t tarnished by a shady deal or regretful purchase. Be confident that information is your friend, especially in this case. 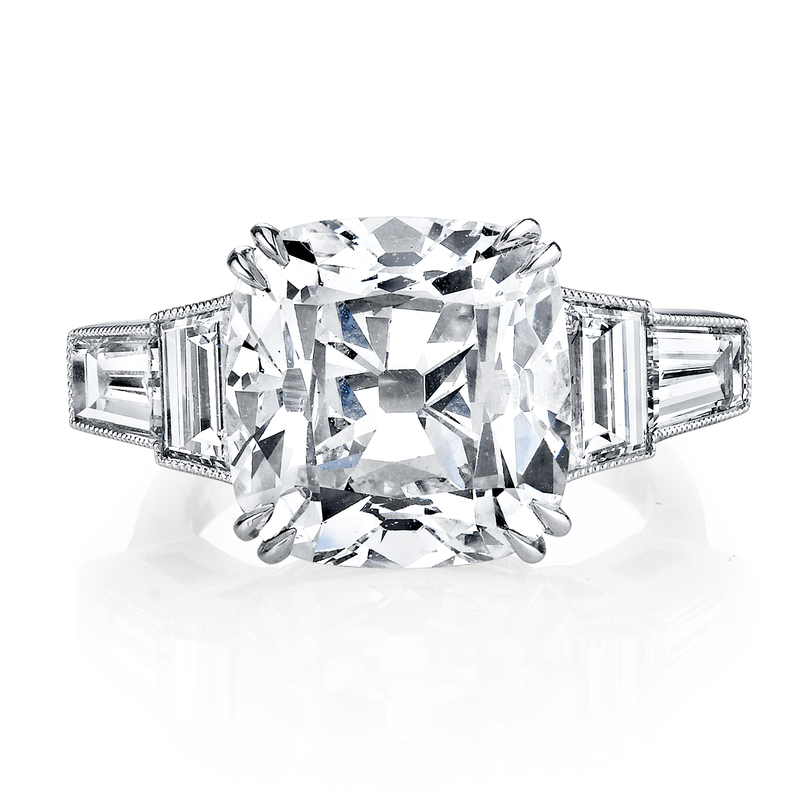 We are always happy to provide additional support or information as you consider your significant diamond purchase. May your quest for sparkle be fulfilled with joy!